Shuhe Town is located in the lower slope of Jade Dragon Snow Mountain, four kilometers away to the northwest of the old town of Lijiang. This is a land of ancient settlers in this remote mountain village which is a UNESCO protected heritage site. The settlers here are known as Naxi community, which is one of the minority communities in China with their dialects known as Naxi. In Naxi, Shuhe means a village under the bottom of the mountain. Encircled by dense mountain forests and stream of waters, Shuhe is an old town with Jade Dragon Mountain in the north side and Elephant Hill in the south side. The ancient town of Shuhe is well protected by the authorities. 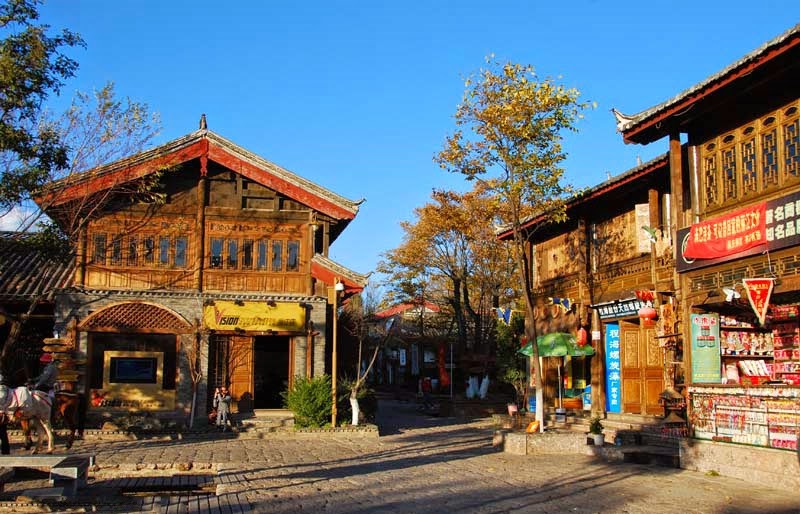 This town is situated in the ancient Tea Horse Road, which starts from Xishuangbanana City and cross through Dali Lijiang, Diqing Town and reaches to Tibet. The Tea Horse Road crawls through various subtropical temperatures from minus to extremely hot and passes through an altitude of hundred meters to 8,000 meters and above faced with multi ethnic cultures only of its kind of ancient route you can see in the history of China. Shuhe Town is considered as an important junction of trade activities and has maintained lot of importance in the god old days. The area was recognized as a culturally important one during 1997 by UNESCO. The town is rich in cultural activities. The landscape beauty is just unequivocal and so mesmerizing. The serene beauty and cultural folk customs are time honored history. Today you can see about 3,000 inhabitants staying in the location and about 1,000 residences. 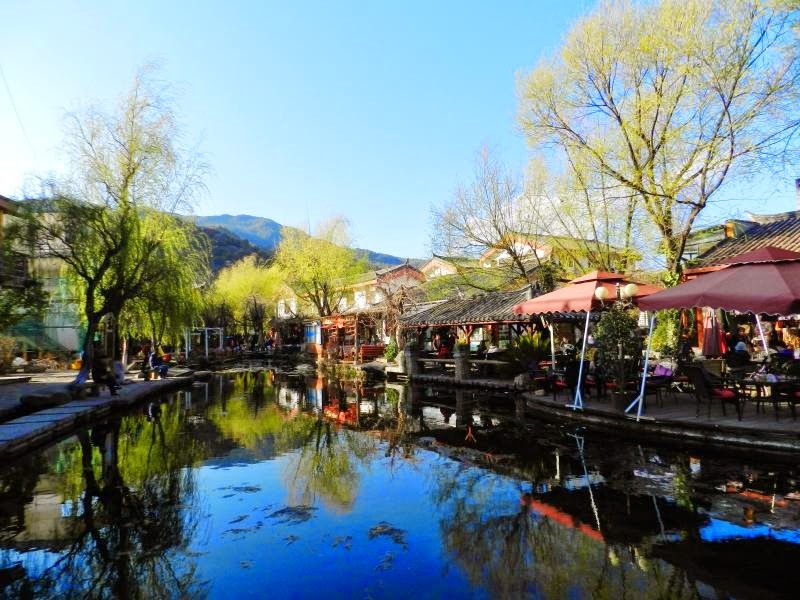 Comparing to Lijiang Old Town, Shuhe Town is quite peaceful and silent. This is a good transit location for relaxing and refreshments. 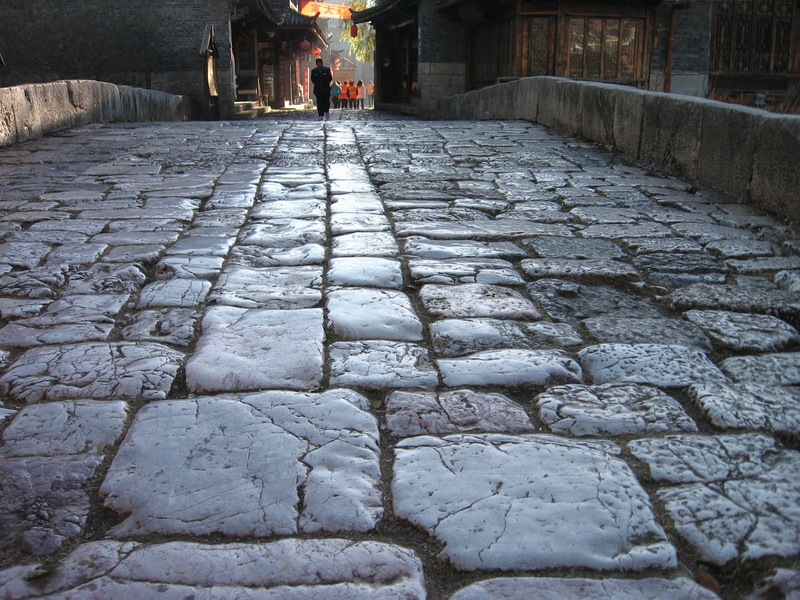 Blue stone paved promenades, old arch style bridges and old dyeing cloth outlets are seen every nook and corner of the town. People are friendly and jovial makes you charged with good spirit. Qinglong Bridge is one of the attractive pieces of historical relics that will capture your eyes, which was built during Ming Dynasty. Ming Dynasty period believed to be ruled China during 1368 to 1644. The bridge is constructed with blue stone pieces and having 25 meters length, 4.5 meters width and 4 meter height. There are many stone bridges you can see at Lijiang but this is considered as the first bridge constructed during Ming Dynasty. The pock marks on the decks are the evidence of the tear and wear due to the extensive use of the bridge over hundreds of years. Dragon pool is situated at the other end of the town is another pieces of tourist attraction. The bubbling water sound can be heard kilometers away. Fishing is another hobby and also a tourist attraction here. 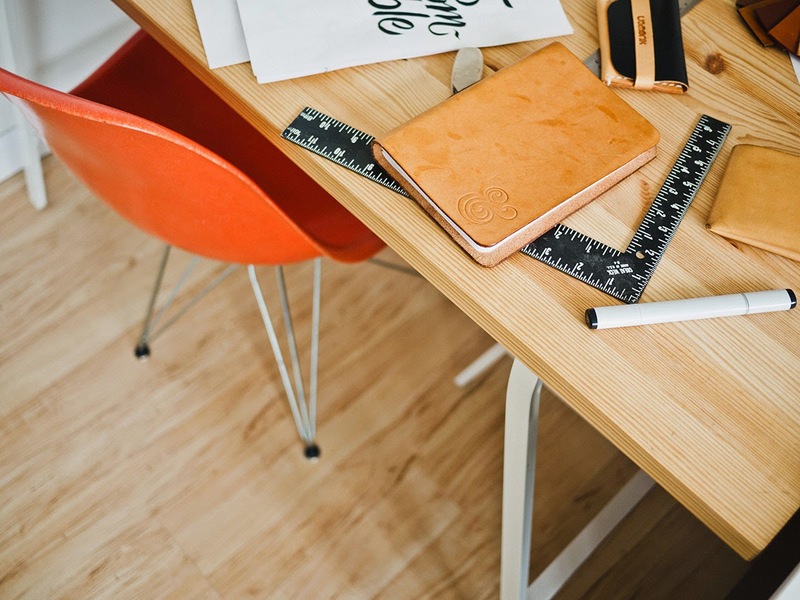 Shuhe was also famous for leather technologies and related leather works. 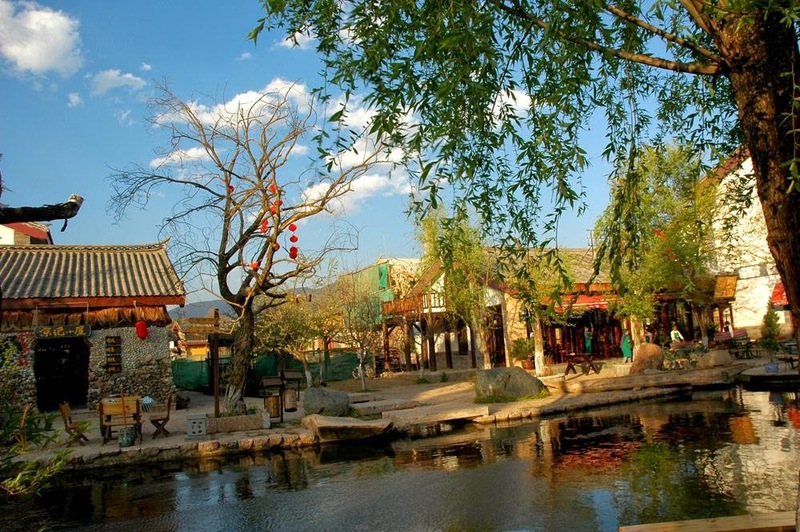 Dragon Spring Village is the famous landmark tourist attraction in Shuhe Town. Many tourists always refer the location as Dragon Spring Village instead of Shuhe Town. The entry fee is CNY 50 per head and CNY 5 for Dragon Spring Temple and CNY 30 for Tea Horse Museum. 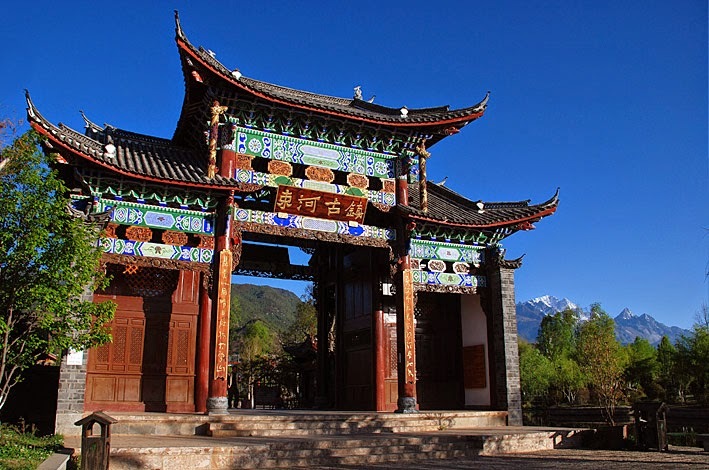 It is suggested to hire a taxi or use Rent a Car from Lijiang and get to Shuhe Town. That will cost only CNY 15. Tourist who wanted to take leave from the busy modern activities, it is the best place for relaxation and enjoyment.